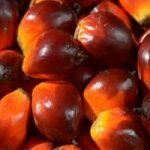 Sinar Mas Agribusiness and Food recently launched high-yielding oil palm planting materials named Eka 1 and 2. These planting materials were developed in the company’s research centres, SMART Research Institute’s (SMARTRI) and SMART’s Biotechnology Centre over two decades through a conventional selection programme and tissue culture from elite palms, and have been approved for cultivation on 21 April by Indonesia’s Ministry of Agriculture. 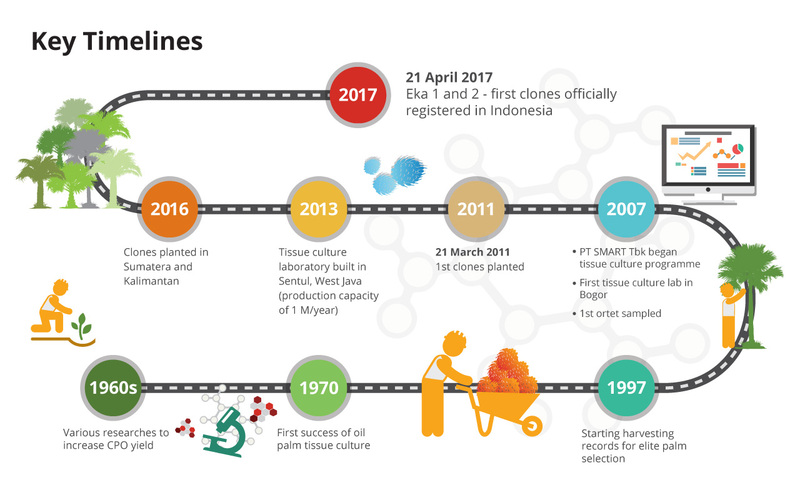 This breakthrough innovation has the potential to increase our crude palm oil (CPO) yield to more than 10 tonnes of CPO/hectare/year at prime age (10-18 years). 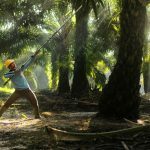 That is more than a 25 percent improvement from the current numbers of around 7.5-8 tonnes/hectare/year, and an even more significant increase from Indonesia’s industry average yield of less than four tonnes/hectare/year. Our journey of innovating Eka 1 and Eka 2 – the breakthrough planting materials that will increase CPO yields to the highest levels in the industry. Find out more about Eka 1 and Eka 2 and the next steps for this breakthrough via our interview with Daud Dharsono, President Director of Sinar Mas Agribusiness and Food.